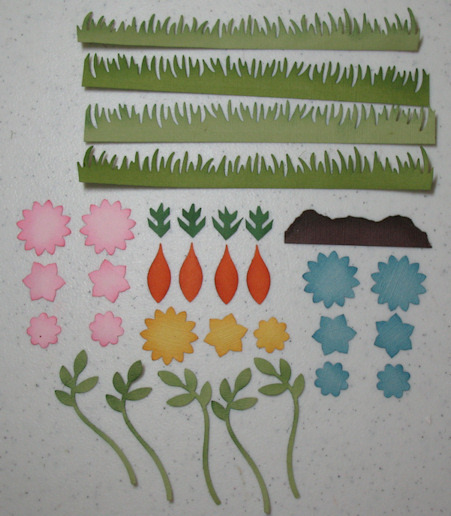 I'm so excited for all of you to see the new Peachy Keen spring release stamp sets! I know I say this with every new stamp release, but this set is my new official FAVORITE stamp set! 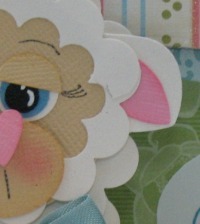 Here is a peek of the new set called Cute & Cuddly. 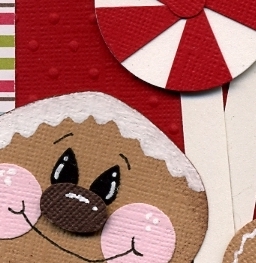 This time, the design team members will be drawing for blog candy during the sneak peek and PKS will be drawing for more goodies on the hop this Friday. If you would like to get your hands on this AWESOME new set, be sure to leave a comment on this post. 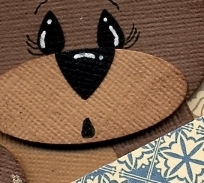 On Wednesday night, I will be drawing a random winner for a Cute & Cuddly stamp set. Be sure to check out some peeks of other great sets at the challenge site HERE. PKS has really outdone themselves again and I know you will be thrilled with the new stamps coming out this Friday. 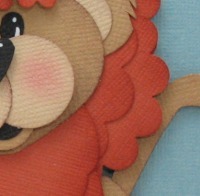 Every day this week, the design team will share a little peek of a new set coming out. 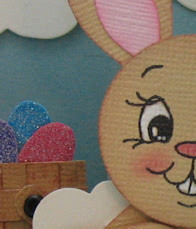 On Friday, there will be a big blog hop featuring all of the new sets. You don't want to miss the hop! 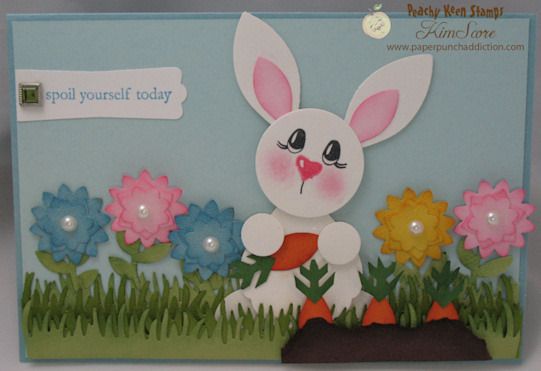 Leave comments along the hop and you are entered in a drawing for free PKS stamps! Good morning everyone, be sure to come back at 7 pm tonight for a sneak peek of the new Peachy Keen face stamps coming out this Friday. I have blog candy to share! Good morning everyone! Please come back at 10 am today for the LFIF challenge. 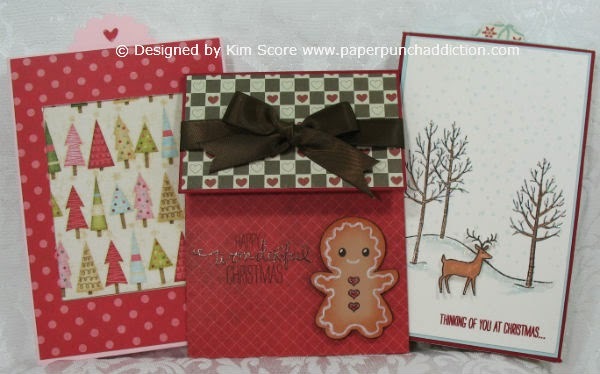 I have another free punch art tutorial for you! Hey all, Peachy Keen is having a great St Pattys day sale that ends tomorrow night. Great discounts, great door prizes and the grand prize winner will get their entire order for FREE!!! Check it out HERE. 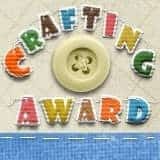 Good morning all, I was given the opportunity to guest design for Craft Project Central. They have many great tutorials and the cost to subscribe for a month is really reasonable. 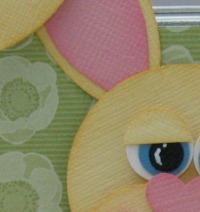 I was originally scheduled for April but was asked to move it up to this month due to an illness with another designer. I need to play catch-up with the projects already featured this month, so I'll be posting a few projects today. 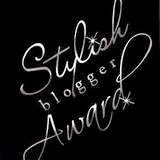 Please take a moment to check out the site, they have lots of great tutorials! You can visit the subscription site HERE. All of the projects I am showing today are available in the March subscription. I will be posting pictures of my project when it goes live on the site. Thanks! Today is the release of the March Issue of Papers & Pixels. If you haven't done so already, please visit the site HERE and sign up for the free online magazine. 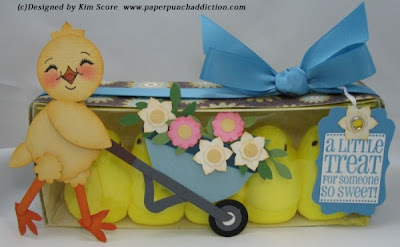 My project for this month is a cute spring chick with a wheelbarrow full of flowers. 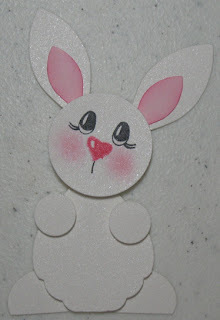 Below the picture is a download link for this free tutorial. Please note this is a hot link and should immediately start to download the pdf file. If you have problems downloading this instruction sheet, please subscribe to the free monthly magazine and you will be able to view it in the online issue. Sorry I didn't post any inspiration tomorrow. My daughter went to Grandma's and hubby and I enjoyed 2 days of peace & quiet. Here are some great ideas to make up for it. 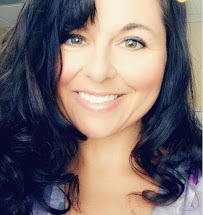 Thanks for visiting me today and checking out the Let's Face it Friday Challenge. Be sure to check out the other great ideas at the Challenge Site HERE. 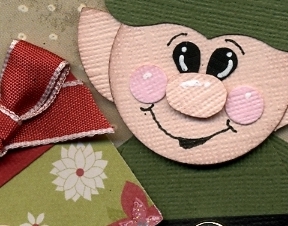 Create a project (can be a card, scrapbook layout, altered item, etc.) with either real or faux stitching. Play along at the challenge site for a change to win an assortment of Peachy Keen Stamps (winner's choice)!!!! What an awesome prize! All you need to do is go to the challenge site and link a new project by March 17th. Please be sure to link DIRECTLY to your project and not just to the homepage/album. 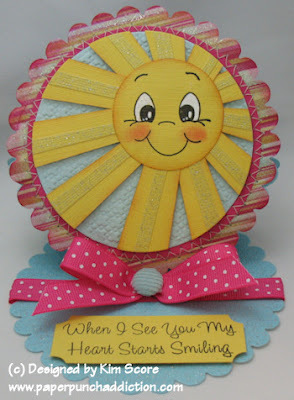 I decided to make a Sunshine card. Mr. Sunshine was created using the Peachy Keen Everyday Character Faces Assortment (PK-490). 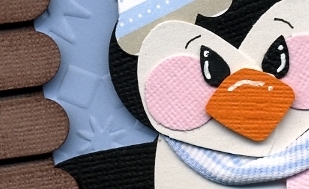 Stamp the largest face with black Staz On ink on Summer Sun cardstock, Punch out the face using a 1 3/4" Circle punch. Add white to the eyes with a white unibal gel pen. Add blush to the cheeks with a stipple brush and regal rose ink. 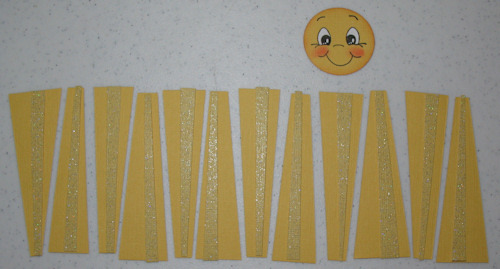 Cut a strip of summer sun cardstock 3" wide. Using your paper cutter (or scissors), cut strips of cardstock for the sun rays. Make sure to angle the cuts so they are narrower on one end. Follow the same process with a contrasting yellow. I used a glitter coated Coordinations cardstock. Glue the smaller strips onto the larger strips. 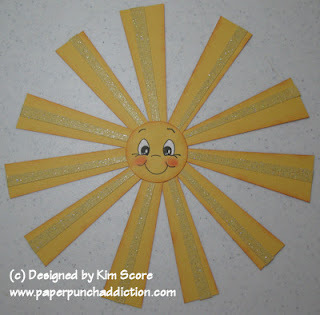 Glue the rays onto the sun and then use a circle cutter or die to cut a circle around the sun. I offset the cut so the sun was in the upper right corner. 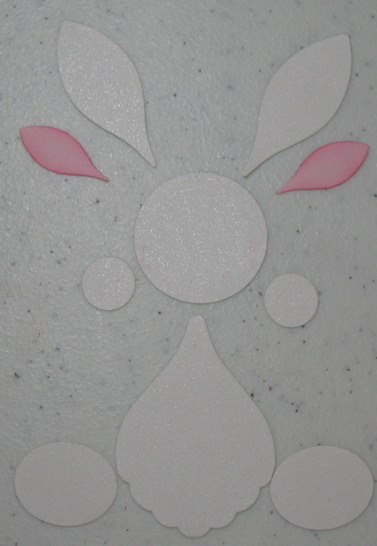 The layout of my card is a scallop circle easel. Basic instructions are located HERE. After cutting my sun, I cut another circle the same size in soft sky (which was embossed with the stampin up lattice folder). Mount the sun on the blue circle with dimensionals. 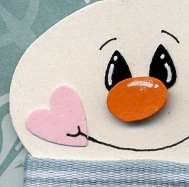 Cut a larger circle in melon mambo and die cut a scallop circle for the base. 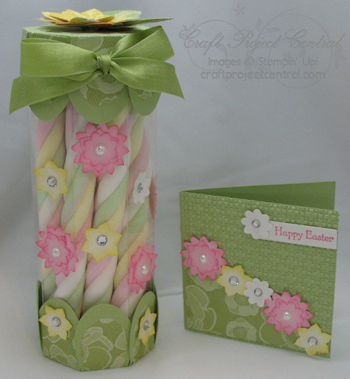 For this card, I used the sizzix scallop circle as detailed in the basic instructions linked above. After gluing the melon circle onto my glitter strip scallop circle, I zig zag stitched all the way around the circle then mounted the sun circle piece.